Gone, but not forgotten. — Tree House Brewing Co. 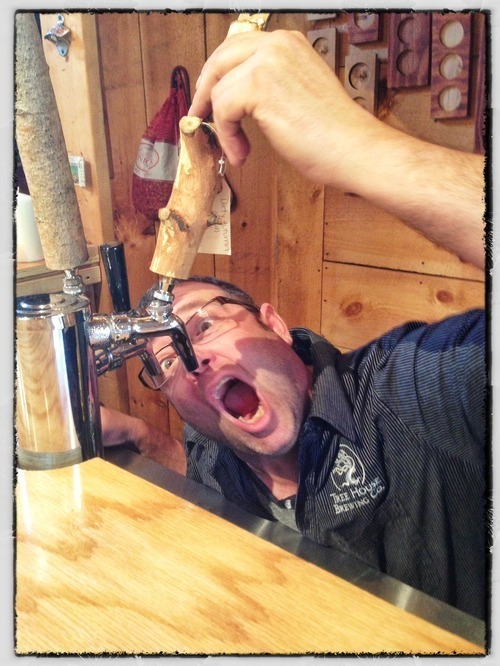 Despite a very… well, concerted effort, Dean was unable to will more beer into the Tree House Taps this Saturday. We began the day with a few less kegs than usual, and with an ever growing stream of friends and patrons, they did not stand a chance. 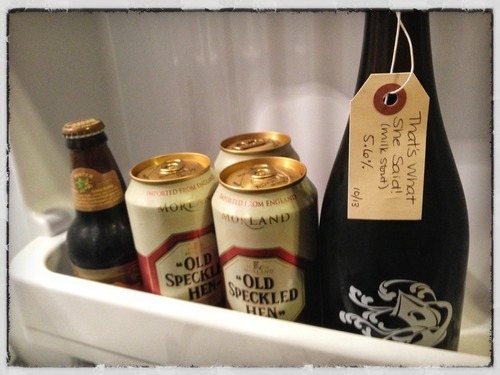 We were completely out of beer by 2:30. It’s discouraging to see good folks come and go empty handed, but every weekend that sees our taps run dry is a weekend closer to five barrels of Tree House at a time. (vs 1/3 of 1 barrel). Five barrels of Tree House! Yesssss. The second keg of Snowtober lasted about fifteen minutes. We absolutely love that beer and are beyond thrilled to see the reception it has received since it’s original release last month. Speaking of Snowtober, the anniversary is next weekend. It’s forecast to be 70 degrees and sunny. Let’s hope for that. Perhaps a new beer, Augustober? Dirty Autumn was a success (I think?). It’s the first session beer we’ve sold in months and it sold briskly. We like it as a contrast to our bigger, more bold offerings. 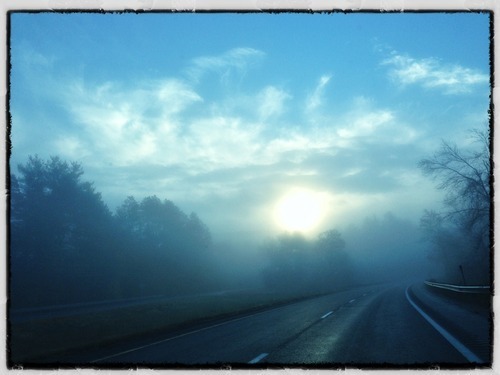 I took this on the way to barn Saturday morning. Route 20 East out of Palmer, two minutes from Tree House. Just thought I’d share.